Darwinex voiced multiple disagreements regarding the FCA's consultation paper that transformed the FX, CFD industry. It has been nearly two months since the UK’s Financial Conduct Authority (FCA) unveiled a series of sweeping changes to foreign exchange (FX) and contracts-for- difference (CFD) regulations – social trading broker and asset manager Darwinex weighed in on one of the more controversial regulations of the past year. The changes themselves constituted several material measures to protect retail clients that trade rolling spot FX and CFDs. 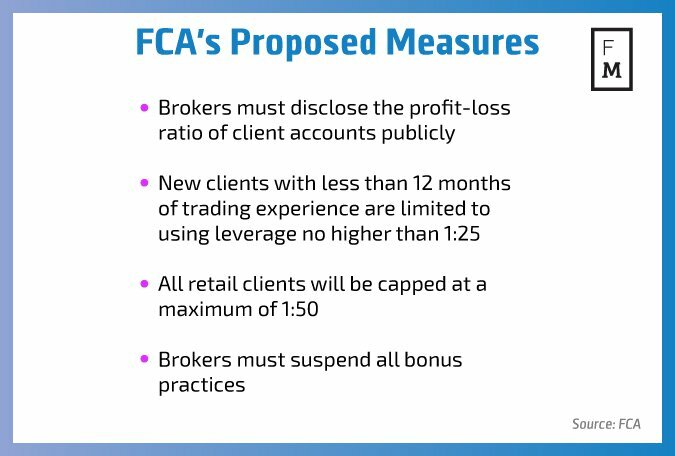 The measures were the result of a study that showed that 82 percent of retail brokerage clients were losing money. While Darwinex recognized the paper’s results, it disagrees with the study’s conclusions regarding precisley why customers lose money. For example, the FCA paper indicated that individuals utilizing leverage in excess of 100 or more were in dangerous waters. Moreover, the CFD market was billed as a predatory entity that yields a negative effect on retail traders. Darwinex joined the FCA in its condemnation of the prior state of the CFD market in Europe. According to a recent Darwinex statement, the group felt that the changes were good, well overdue, and also appropriate. Additionally, the banning of bonuses also drew rave reviews from Darwinex, which felt it was better for the future of the CFD market. While the results corroborated this trend, Darwinex held steady with its criticism of the allegations discerned from the study, namely regarding leverage requirements. Darwinex’s entire discourse can be read by accessing the following link.